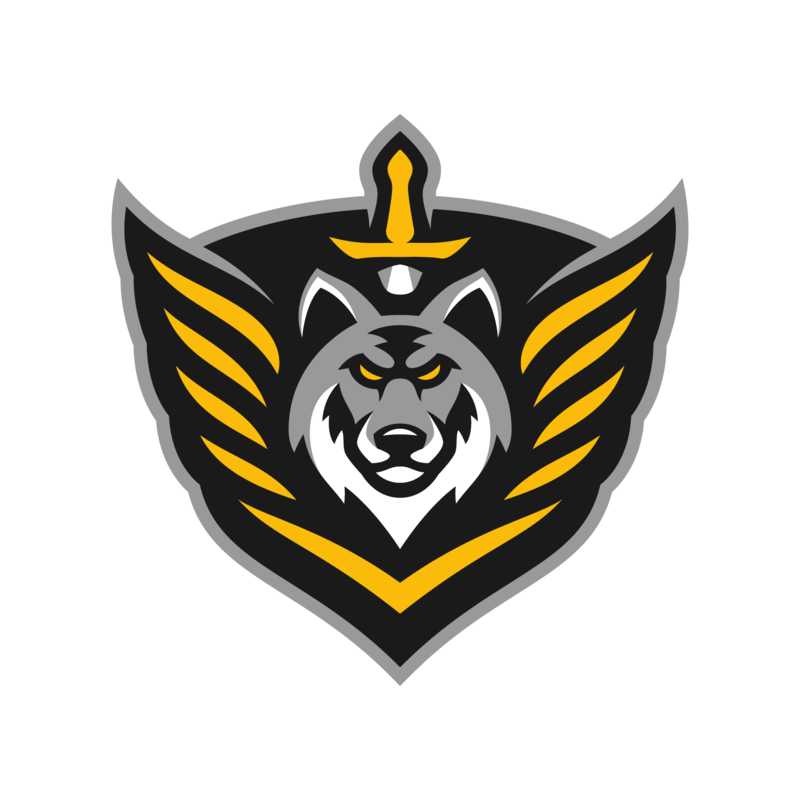 Forums » Sports » Go Steelers! Year round supporting the Steelers here. 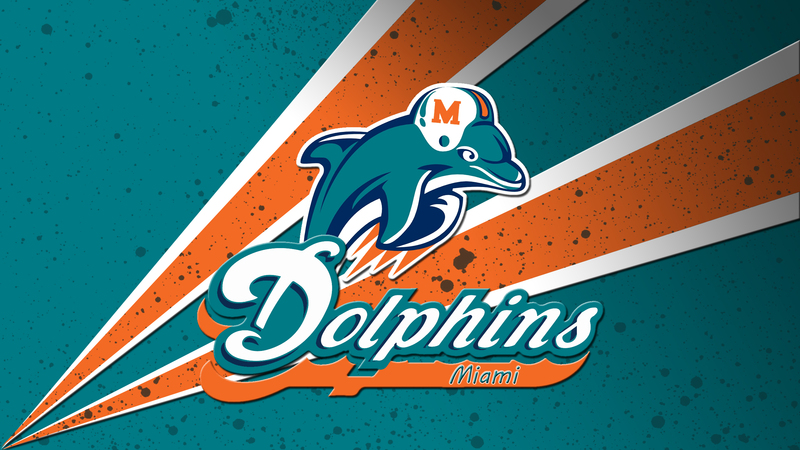 UMMMMMMMM, LETS GO MIAMI DOLPHINS ! Go Packers! Been a fan ever since I cheered them on to their last superbowl win.